How Long Does It Take A Real Estate Contract To Close? If you are preparing to move your family in the near future, we have some measured timeframes that you can use in order to have it go as smooth as possible. Do you sell your home first then go under contract for your next home? Or do you find the next home, secure it with a contract, then list your home for sale? These are the types of questions you'll be asking yourself when your next move is imminent. 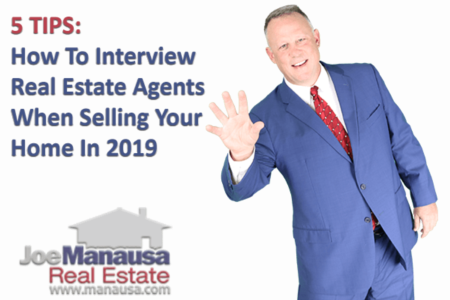 An important piece of information that you'll need to help you schedule your purchase and sale sequence is the typical time it takes a contract in your market place to close. 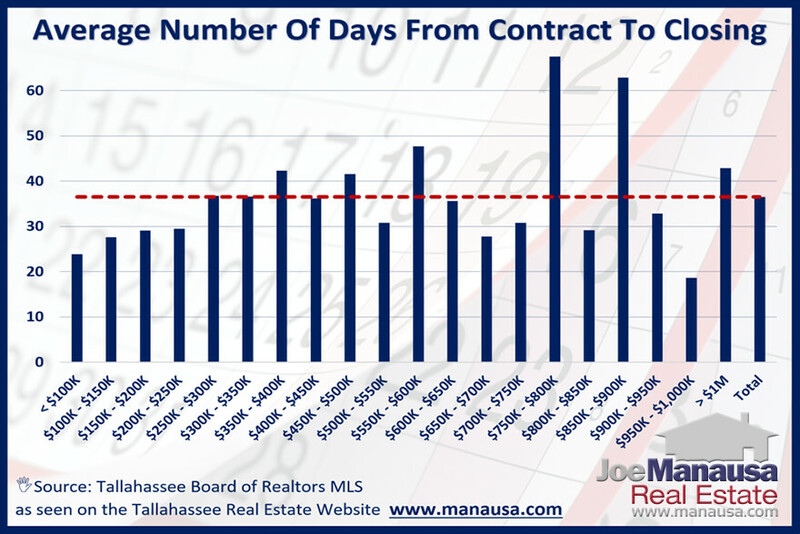 The following graph shows the average time from contract to closing over the past three years in the Tallahassee real estate market. In the real estate graph above, the average contract to closing time frame (number of days) is shown. The red dashed line represents the overall market average of 36 days for a contract to close. This means that on average, the typical purchase contract closes 36 days after the buyer and seller ratify an agreement. But relying on the "typical" figure will get you in trouble in many price ranges. For example, if you are selling a home for under $250K, you should plan on being out of the home in less than 30 days of the contract being signed. 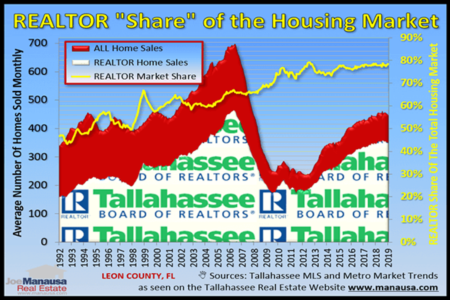 Considering nearly 70% of all home sales in Tallahassee fall in this price range, this is important to know. The wild fluctuations towards the higher end of the range is mostly a result of outliers having an observable impact on the results (in other words, so few homes sell in those price ranges that if one takes 9 months to close, it will skew the results to a much higher number). So you've decided that once the school year is over, you'll sell the current home and upgrade to the larger home in that neighborhood where you've always wanted to live. Today's interest rates make it possible and now appears to be "the time." 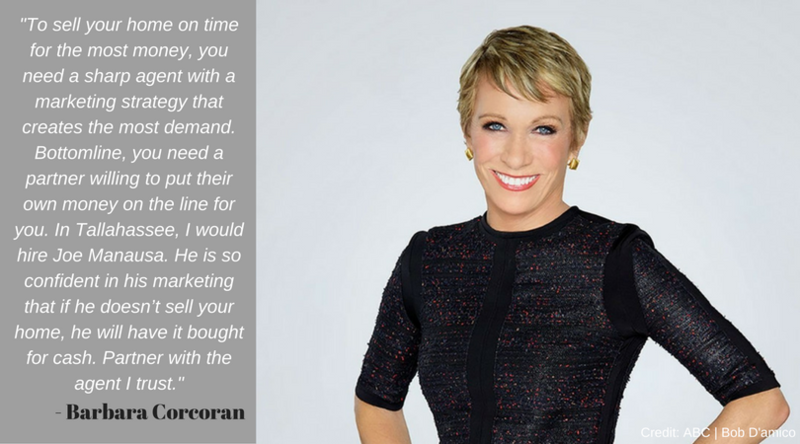 So, do you list your home today so that there is enough time to get it sold before you need to move? Or do you wait until after the school year and then list your home for sale? Or should you first find your dream home and secure it with a contract, and only then list your home for sale in the Tallahassee MLS? The answer is "it depends." No two families are the same, nor are there generalized answers that fit everybody's needs. When we help a family make a move like this, we like to first sit down and discuss goals and objectives in order to ensure that we understand what is most important to the relocating family. Our expertise in time frames, both selling and buying across multiple price ranges, is helpful when planning a move. As our recent market report showed, the conditions for a family "moving up" are ideal. Market conditions go through cycles, and the current move-up cycle has a lot of people working through these issues right now. The key is to avoid getting emotionally attached to a home that you want to buy until after you have committed to a plan that will save you money and reduce heartache during the move. We would love to help. You can read the scores of testimonials from our past customers (see them here) who were facing your situation recently and found our people to be both informative and helpful while making the move fun and rewarding. Let's sit down and work up a game plan. Whether you are moving in days or months (or even years), we'd love to sit down with you and show you the process that we've designed to save you money and leave you thrilled with the experience. All you have to do to get started is simply give us a call at (850) 366-8917 or drop us a note and we'll schedule a time to help you examine your options.